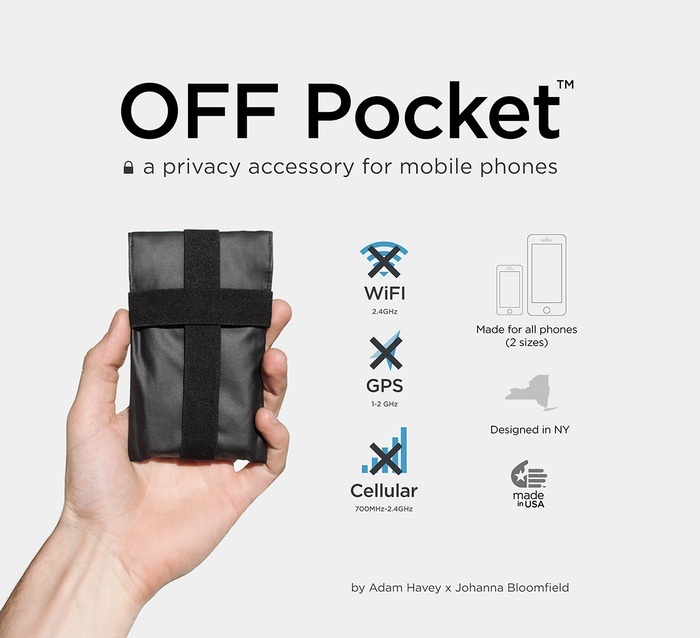 OFF Pocket Temporarily Puts Your Phone Off the Grid | OhGizmo! ← Would You Let This Robot Stab You In The Arm? Someone managed to sell aluminium foil in a pretty package with a significant markup. Color me impressed. Can we not simply switch off our mobiles and switch on later when we need? What’s the use keeping in a pocket if it can not be used for some purpose?